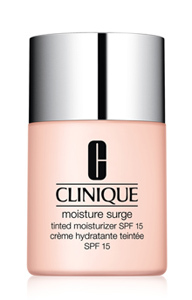 Clinique is launching the new Moisture Surge Tinted Moisturizer SPF 15 this March. The new lightweight gel-cream and tinted moisturizer delivers all day colour, provides a boost of moisture and strengthens the skin’s moisture barrier, bringing dry skin back to a healthy balance. 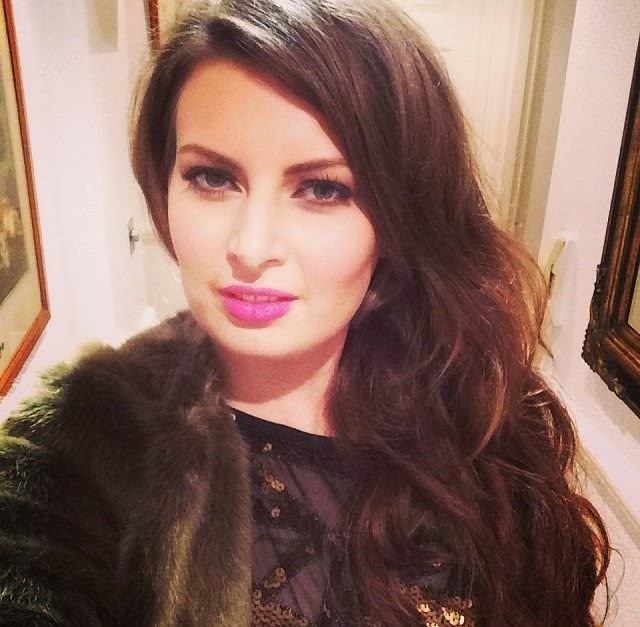 It also is offered as an alternative to foundation as it provides a hint of colour with enough coverage to make the appearance of imperfections disappear. The new Moisture Surge Tinted Moisturizer available exclusively at Selfridges and Brown Thomas from 11 March and all Clinique counters nationwide from 15 April priced at £21.00 for 24ml. That's so interesting! I love Moisture Surge, I wonder how the tinted moisturizer would look like since Moisture Surge is so liquidty haha, but I can't wait!